Our mission: Dining room to Ikea Hack home office / study in a week and on a budget! After completing a four month single story extension project last summer, we had the chance to turn our old dining room into the study/den we’d always wanted. However, there was one small problem. After the expense of an extension, we had a tight budget. That’s why we decided to save money by creating an Ikea Hack home office / study instead. 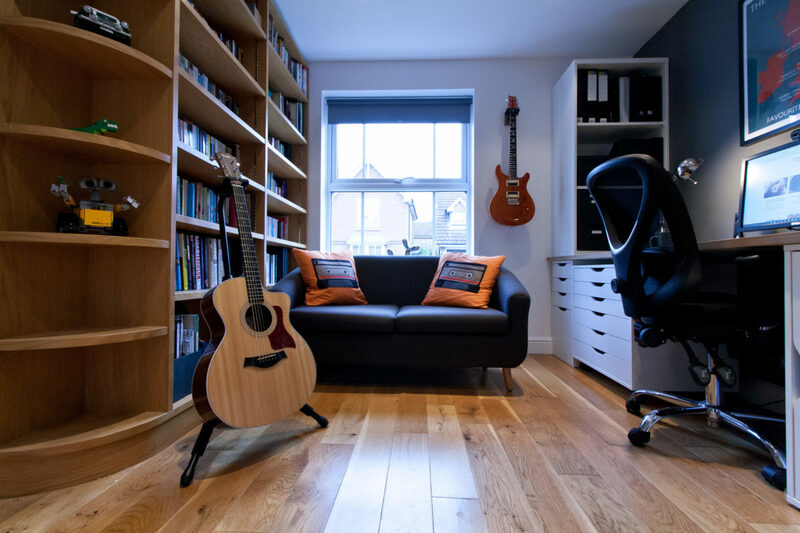 The cost of a new extension, kitchen/dining/living area and all of the furnishings meant that we needed to keep the costs down for our new study without compromising on the design or the quality of finish. As we only had a fitted bookcase in the room as a starting point, we set ourselves a budget of £1,000 for absolutely everything else: furniture, paint, soft furnishings, lighting and accessories. We also wanted to turn the project around quickly. Simples! So did we manage to do it? Yes we did! On time and under budget…Just! Richard finally has a den (‘man cave’) so he can escape from me and the girls and do bloke stuff like playing his guitar and listening to his music. Until now, we joked (although he didn’t seem to laugh as much as me) that he only had the garage and the drawer in his bedside cabinet to call his own. In fact, his spangly new shed only lasted a few weeks before two guinea pigs hijacked it. Yes, and even though we are both delighted with the finished room, I have to confess that the ‘man cave/den’ inexplicably deviated from Richard’s original specifications, (Ahem, another swivel chair may have sneaked in, *guilty face*). We brought this large table and 6 chairs from our previous house. It was always a bit too big for this smaller space. Plus, our tastes have changed! Prior to redecorating, the dining room was bursting at the seams with the large dining table and six chairs we brought from our previous house. It was far too big for this smaller room; especially once we added a substantial solid oak sideboard and fitted oak bookcase for additional storage. So, the first stage of our ‘dining room to den’ project involved moving the sideboard into the hallway. It fits perfectly and we can use it to store hats, scarves and gloves and I can sweep the various bits of tat that get thrown on top of it into the drawers (What? Everyone has a ‘messy’ drawer!). 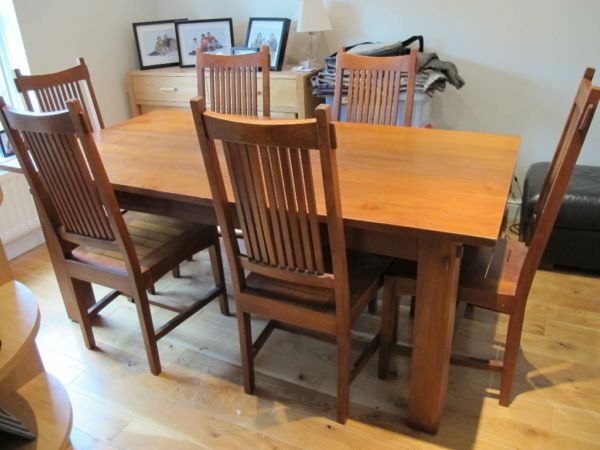 We also sold the giant dining table and chairs. This left us with our much-loved fitted bookcase and solid oak flooring as the starting point for our dream study. Plenty of drawers and storage. Funky swivel chair/standard chair, (the final choice would need to be comfortable and ‘fit’ with our design). Space to display Richard’s guitars. Blank white wall for my photography. Trendy stationery, accessories and even the odd tasteful ornament (I caved!). 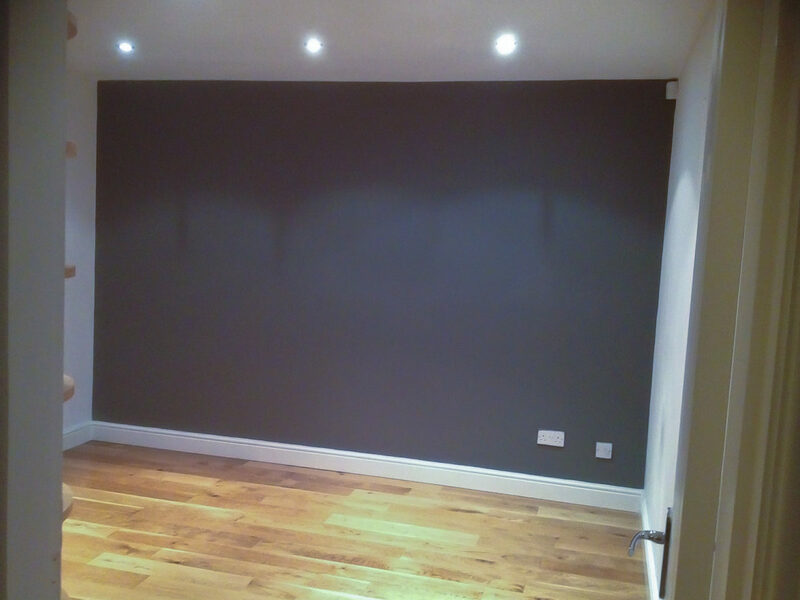 Whilst considering colour schemes, Richard suggested making a statement with a dark grey feature wall, painting the rest of the walls in brilliant white emulsion (which we had left over from our extension project). A few tester pots later, Dulux Travels In Colour Monument Grey Flat Matt Emulsion Paint from B&Q emerged as the clear winner. 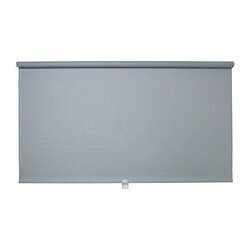 We complimented this with the Ikea Tupplur black-out roller blind in grey, (a bargain at only £14). 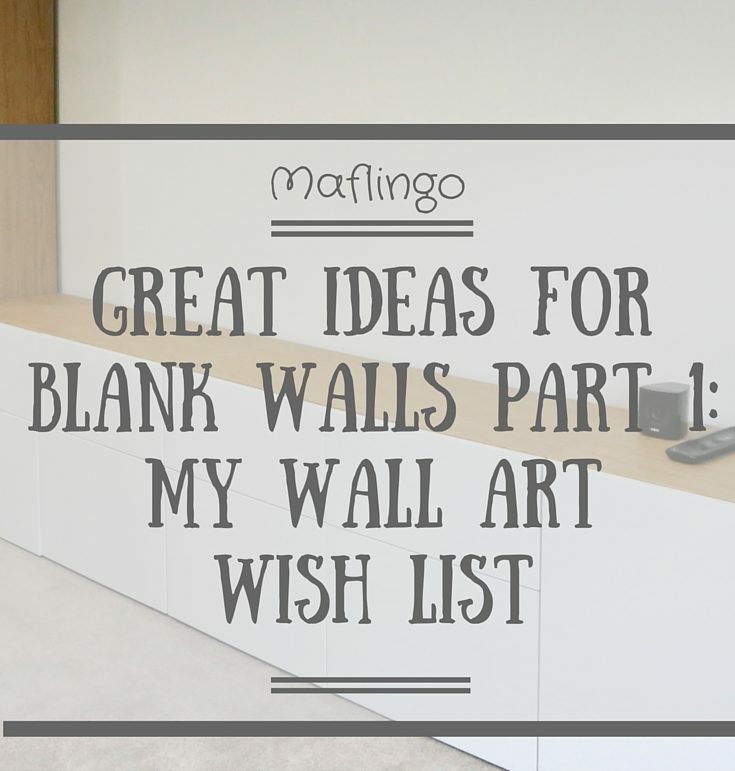 With our wishlist in mind, we trawled our favourite shops and websites for ideas. We loved some of the freestanding furniture at John Lewis such as the Abacus office range. 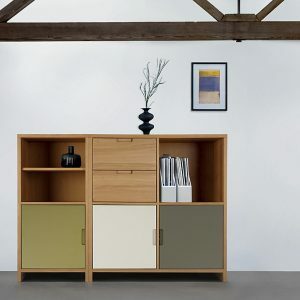 We initially wanted to mix this range with some gorgeous House by John Lewis Oxford Modular Storage Units but we eventually ruled them out on the basis of cost and because we realised that a ‘fitted’ rather than freestanding option would help us to maximise the space. Our choice: The Ikea Hack. After deciding we wanted to have ‘fitted’ furniture on a budget, it didn’t take us long to realise that Ikea could give us the look we wanted at a price we could afford. Plus, if we were willing to do a bit of ‘Ikea Hacking’ and customise the furniture, we could achieve a ‘Taylor made’ look (see what I did there?!) that used all of the available space. After considering what Ikea had to offer in terms of furniture and materials, we came up with the idea of using an Ikea Bergstena kitchen worktop for the desk area, (chosen because it offered a white or grey side and had an attractive wood veneer edge). We cut the two worktops to size so they would fit across the entire width of the far wall. Then we mounted them on top of cupboards and drawer units from Ikea’s Alex range: two Alex drawer units with drop file storage and an Alex storage unit to house our PC base unit and support the two worktops where they joined. Finally, we mounted an inexpensive Besta white frame on the worktop, against the window wall. This gave us the extra shelves we needed, without taking up too much space. 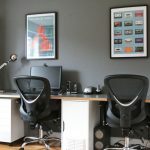 The tailored ‘Ikea Hack’ design had another important advantage, (for me, at least)…We were able to create enough space for two desk areas: ‘His’ and ‘Hers’! After: Our Ikea Hack Home Office / Study. 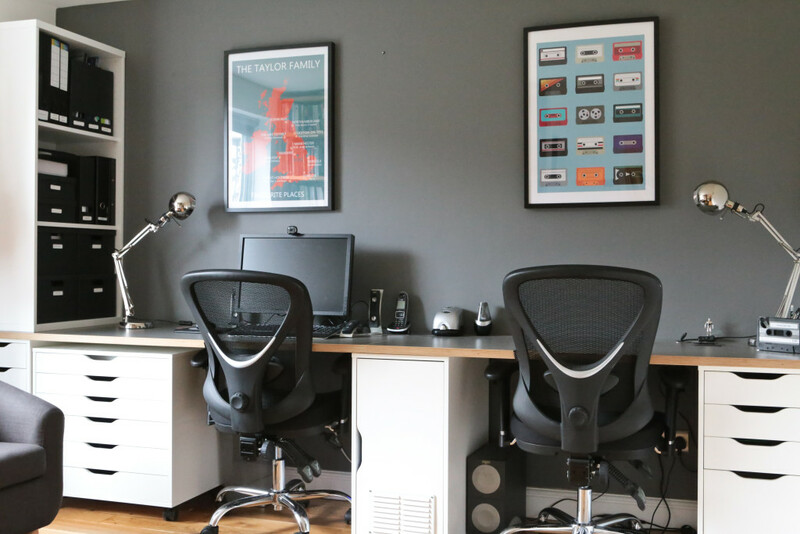 We are delighted with how our DIY Ikea Hack home office / study turned out, especially as we were able to maximise the space and create two spacious desk areas (Richard’s is the right-hand desk with extra space for his rugby thighs!). 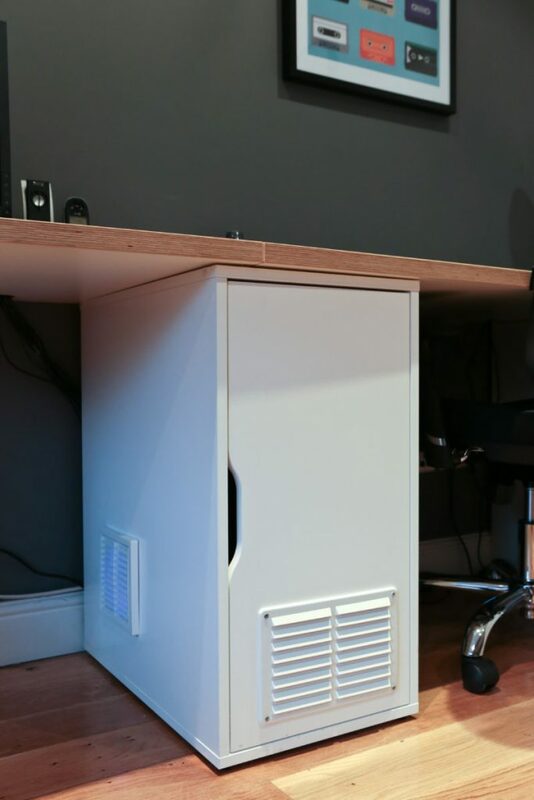 To complete our ‘Ikea hack’, Richard added a front and side vent to the Alex Storage Unit For less than £7 so our PC base unit would have plenty of ventilation. Our ‘Ikea Hack’ Alex storage unit with added ventilation. Once we built the main desk area we needed to choose the perfect sofa and chairs for our lovely new study. We wanted to put a sofa in front of the window so Richard had somewhere to sit when he wanted to play his guitar. The biggest problem was finding a two-seater sofa that would fit comfortably into the space. After checking out various high street and online retailers for potential candidates, we eventually spotted the perfect two-seater sofa at Wayfair.co.uk. The Wrafton 2 seater sofa by Home & Haus is available in a variety of colours, including our eventual choice, dark grey. This is no longer available, but Wayfair’s Turin 2 seater Sofa by Home Essence looks very similar (if not identical to the Wrafton). After applying the 20% discount code offered to new customers we bought our sofa for the bargain price of £138, including delivery. 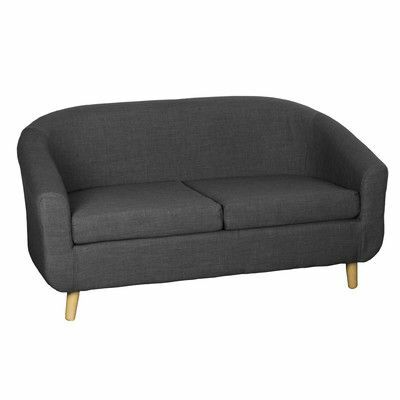 Wrafton 2 Seater sofa from Wayfair is small but perfectly formed at 74cm H x 140cm W x 74cm D. This sofa is no longer available but the Turin 2 Seater sofa is similar/the same. When considering chairs for our study we weren’t sure whether to opt for swivel chairs or a couple of standard upholstered chairs to make it feel a bit more ‘stylish’, rather than ‘officey’. 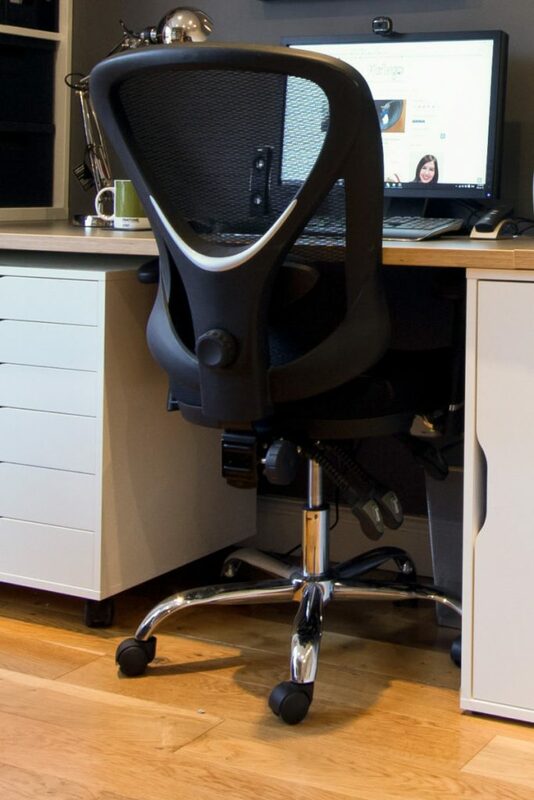 In the end, we chose the Staples Crusader Black Ergonomic Office Chair in Mesh/Fabric, because despite being a swivel chair, it was adjustable, comfortable and had funky styling. At £119, the Crusader chair was a little pricey for our ‘study on a budget’, especially as we needed two of them. However, we were so impressed by its looks and build quality that we decided it was worth the investment. Plus, when we popped down to our local Staples store to buy the chairs we haggled with the manager and he gave us a 20% discount. The chairs are super-comfy and we love the curved chrome castor legs. Staples Crusader ergonomic mesh/fabric office chair – We love the curvaceous chrome castor feet. Lighting was another important consideration for our study design. We already had dimmable downlighters in the study but we wanted a couple of angle-poised lamps for the desk areas. Checking around we soon discovered that they varied significantly in price ( from £15 to £150+). The finish and quality of the lamps also varied enormously. That’s where Ikea came to the rescue again: their nickel-plated Forså Work lamps were an absolute bargain at only £15 each. We love their quirky shape and the outstanding build quality for the price, (They have a heavy metal base, metal body and fittings that ooze quality). 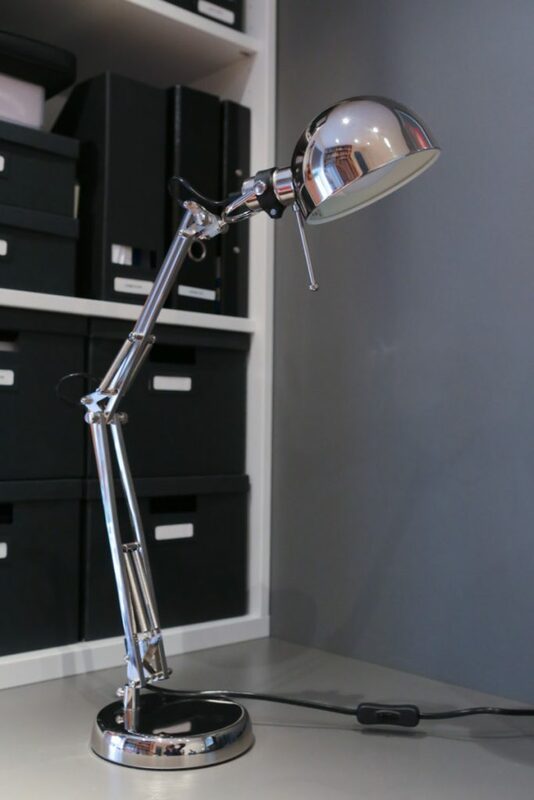 The Ikea Forså work lamp is nickel-plated is superb quality at the bargain price of £15. Our Ikea Hack home office / study is finished! Finally, we added the finishing touches and accessories to complete the look (accessories are the subject of Part 2 of ‘From Dining Room to Den’). This included some cushions I made using the Retro tape theme in the Jeremy Harnell Mix Tape Framed print we bought to hang above Richard’s desk space. We are delighted with our new den. It’s such a great space for both of us to work and play in. The oak flooring and fitted oak bookcases work well with the modern white Ikea furniture. We love how well the grey and orange works together…Orange is the new black! Did we stay within budget? We set ourselves a budget of £1,000 for furniture, lighting, wall art, soft furnishings, blinds, accessories and office supplies. 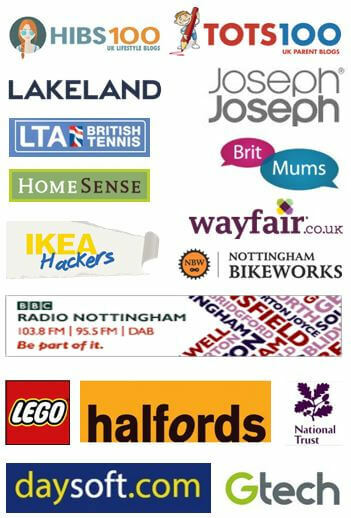 Furniture costs: Ikea Alex storage unit (for PC base unit), £50; Alex Drawer unit on castors, £95; Alex drop file drawer unit (2 @ £60 each), £120; Ikea Besta Frame, White, £25; Ikea Erik 2 drawer filing cabinet, white, £50; Ikea Bergstena Kitchen worktops (2 @ £50) £100; Staples Crusader office chairs (2 @ £100 each), £200; Wrafton 2 seater sofa, £138; Ikea Forsa Work Lamp (2 @ £15 each), £30 = £808 total. 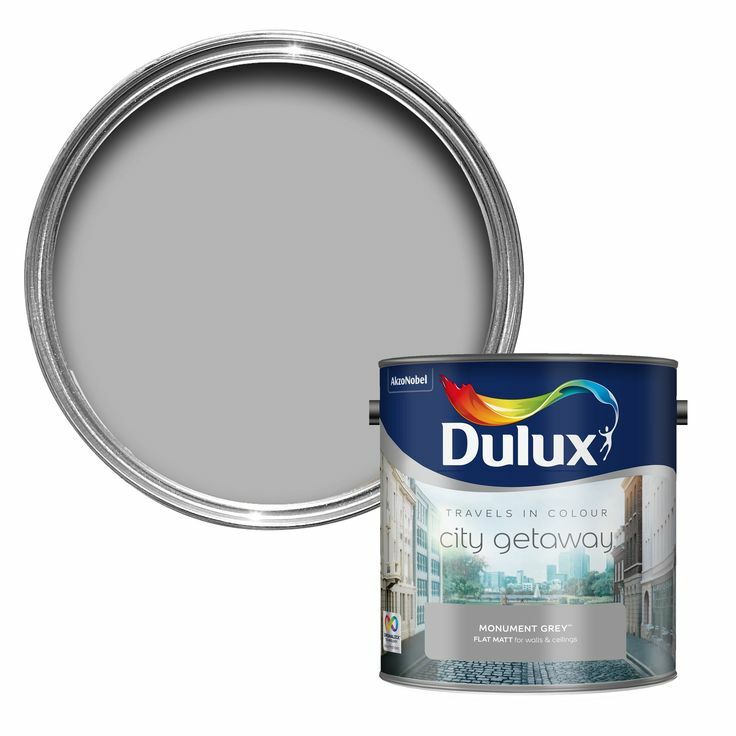 Decorating costs: Dulux Travels in Colour Monument Grey Matt Paint, £22; Ikea Tupplur Block-out Blind in Grey, £14 = £36 total. 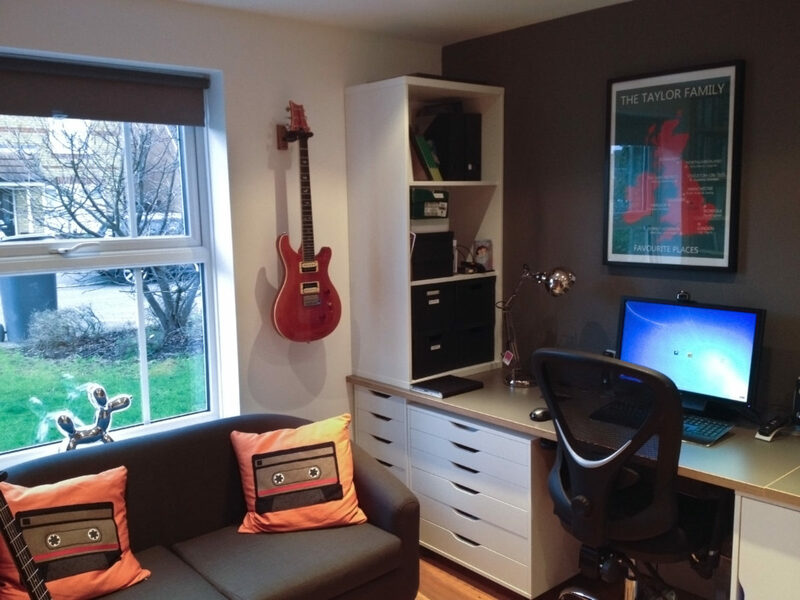 Additional accessory costs: Balloon Dog Money box, £8.99; Benson Clock, £14.99; Ikea Tjena Storage, various, £24; Jeremy Harnell Retro Tape Print in Ikea Ribba Frame, £65; Homemade Taylor Family Favourite Places Framed Print in Ikea Ribba Frame, £30; Vents for PC cupboard, £7 = £149.98 total. Could we have achieved the look for less? 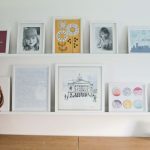 We could have saved even more money if we had used our existing wall art and storage boxes but we decided to use the rest of our budget to buy accessories to complete the look and, in our opinion, it was worth it. If we had been prepared to bide our time we could have bought used Ikea items and a used sofa instead, which regularly appear on eBay and Gumtree. Also, although it wasn’t factored into our calculations, we did sell our old dining table and chairs for £150 and I made my own funky Retro Tape cushions using supplies I already had in my fabric box. 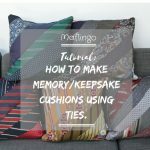 In Part 2 of my ‘Dining room to den’ makeover I’ll be giving you details of the accessories we bought (and made) to complete the look. I’ll also be giving you a chance to enter a competition to win one of Richard’s favourite additions…A Balloon Dog Money Box. If you can’t wait until my next post (!) and want to get a sneak peak at all of these items and where to buy them then check out my ‘Dining Room to Den’ Pinterest board now! 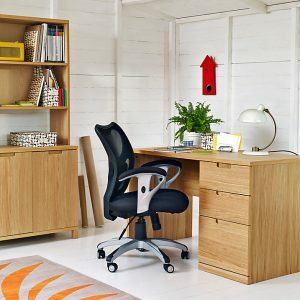 Let me know what you think of our Ikea Hack Home Office / Study makeover or share your own Ikea Hack and study makeover experiences, I would love to hear about them. 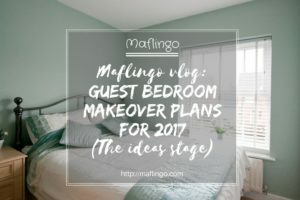 I share my guest bedroom makeover plans & tell you why we're ditching our kingsize bed in favour of a multipurpose room with various sleeping options. It looks gorgeous! So functional and very ‘now’. Nice one! Great job! Just shows what you can do with a bit of sensible planning. This is such transformation! I have been trying to work out what to do with the second living room/den/playroom of old that no one plays in for ages! I like the idea of somewhere we can all hang out and do work/play games together. This is so inspiring. Love the colours you chose! Hello! I am very keen in doing your Ikea Hack in my study room. Your idea is really brilliant! I was wondering, how did you mount the worktops and drawers together? Or you do have any step by step guides? I have sent you a detailed email explaining how we mounted everything, together with close up photos. To answer briefly in order to help other readers, we didn’t screw the worktops onto the units beneath. They simply rest on top, and the little rubber spacers supplied with the units mean that the worktops don’t move or slip. The weight of the worktops and the fact they span the entire back wall, left to right and rest on a unit either end means they didnt need to be screwed down. The PC base unit is situated underneath the joint where the two worktops meet. We used the two longer worktops so we could decide where to cut them so we could have the joint in the right place to create the His (bigger) and Hers (smaller) desk areas. I have a question about those countertops: The other side is white coloured, is this side also usable as the “top”, or is it rough and meant to be on the bottom? I ask as I am looking for a white coloured desktop, and I’ve only found the Linnmon desk top series. The worktop is designed to be white or grey side up and the white side is of the same finish and quality as the grey side. 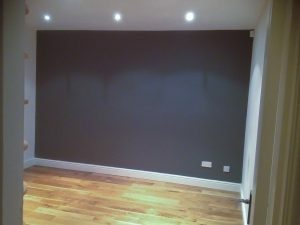 We tried both but felt that the grey looked better with the grey wall. The worktop has a very tough and durable finish and we are very pleased with it! Yes, you will definitely need sturdy legs. In Ikea they have a few desks on display where they have a cupboard supporting one side and legs for the other side. Perhaps that would work for you? did you get the oak bookshelves from ikea as well? or were they purchased earlier? We already had the oak bookcases. They are real oak veneer and were made to measure by a local joiner (OMC Joinery, Nottingham). 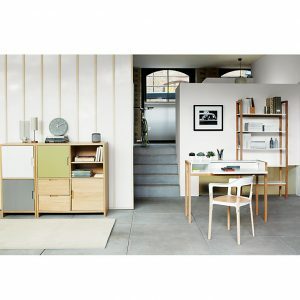 John Lewis did an oak office range called Agatha, that had the open shelf at the end and was similar. They have discontinued it, but the link is here https://www.johnlewis.com/common/page_not_found.jsp?_requestid=2761918 just in case you want to look on eBay. Hope this helps. Hi Jane, I love what you have done. We are thinking of converting one of our carports into a home office/study and think we could replicate what you have done – if you don’t mind? Can you tell what your room dimensions are please so I can establish if we have enough room. Thank you for your lovely comment, Annabelle. Of course I don’t mind if you do it. I hoped it would give folks some inspiration so I’m flattered you want to do it. The wall that the worktop spans is 3.36 metres (the other dimension of the room is 3.5 metres). But if you have a shorter wall you could always have a narrower wheeled filing cabinet from Ikea like the ERIK drawer units on castors (which you can roll under the worktop). Or simply have the wheeled unit in another part of the study to allow for enough space beneath desks for two desk areas. Hope this helps. I’d love to know how you get on. Hi, we have the Alex drop file unit, but I have found that standard letter size hanging files don’t fit the drawer. Can you tell me what size files you use in your Alex drawers? We have the full size foolscap hanging files that hang from the front to the back rail. The A4 size are not long enough. The ones we use are the type that fit in proper office style filing cabinets. We got ours from staples. Hope this helps and thanks for stopping by. 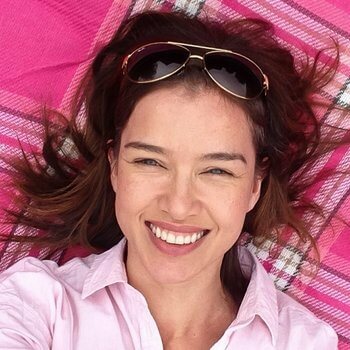 Hi Jane – I am so glad I have found this! This is absolutely amazing and I would love to replicate some of this! Some of the items you have used are no longer available (eg. the Alex range), but I am wondering how high the base units are from the floor? I have a max height of approx. 70cm and with cabinets at 88cm in height, I fear this may not work. 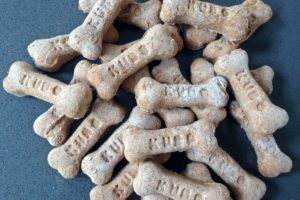 Would love your help and advice please. Hi Nish, thanks for your lovely comment. There are still Alex Cupboards and Drawers on Ikea…I can’t see the narrow one with suspended filers, though. They are 70cm high ie. From floor to top of unit. Hope this helps! I’m just about to copy your idea (its the greatest form of flattery apparently). Can I ask where did you get the vents from for the pc base unit please? I cant really find any as nice looking as your ones. I think the front vents were from B&Q and have slightly different dimensions but the screwfix ones would be better as they are the same dimenstions front and back, which my B&Q one’s werent. If you need photos, let me know and I’ll email them. 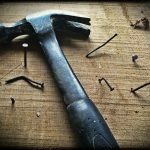 Hope this helps – and good luck with the project! SO impressed by this! All the details are so well thought out and it’s such a functional and gorgeous space now! Thanks so much, Meera! I’m so glad I discovered your blog and hacks today too! Hello Jane! It’s absolutely faboulous and the desk would be exactly what I need. Would it be possible to send me a more detailed explication how you mounted everything. Thanks for your comment. The kitchen worktop simply rests on top of the Alex cupboards. I stopped it slipping about and moving by using little rubber self-adhesive dots (like the type they use inside kitchen cupboards to cushion them and stop them slamming shut). The weight of the worktop stops it from moving, too. So, I didn’t screw it onto the Alex cupboards and I made sure I placed the middle Alex cupboard that houses our PC under the join where the two worktops meet, so they are supported by it. The Besta frame on the left hand side which I use as my bookcase also simply rests on top of the worktop. It isn’t screwed into it. However, I fixed it to the wall at the top using the fixing bracket that was supplied with it to stop it toppling over. is that alex storage unit only available in .eu? i can’t seem to find it on the ikea us website or on amazon… only the drawers. i really want a cabinet + drawer instead of two drawers for my future desk! I can’t find it on the Ikea US website either! That’s a shame.